A short documentary film about the evolution of hip-hop music and the challenges producers and artists face today. 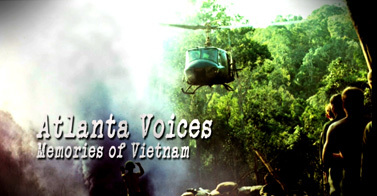 This film was featured on Atlanta Shorts, a short film showcase on PBA 30, Atlanta's PBS Station. Images bring stories to life. That’s why Atlanta filmmaker W. Feagins, Jr. continues to tell some of today’s most compelling, untold stories through short films, in-depth documentaries and music videos. Feagins has produced several respected works, including a recent project "Change in the Game" – a short film that discusses the changes that have taken place in the hip-hop genre. As a testament to his creativity, his film "UNDEREXPOSED: Indie Hip Hop in Atlanta" was tapped the winner in two notable categories of the 2012 ATL Short Cuts film contest by Creative Loafing: "Viewer’s Choice" and "Critics' Choice." Earning an associate degree in his hometown, Feagins graduated from the Art Institute of Pittsburgh. While there, he completed a music and video business course that sparked his interest in video production. Feagins began producing music videos for friends as a student, and after graduation he gained extensive experience as a graphic designer, completing projects for numerous organizations, such as The POISE Foundation, Onyx Woman magazine, Carnegie Museums of Pittsburgh and the Urban League of Pittsburgh. 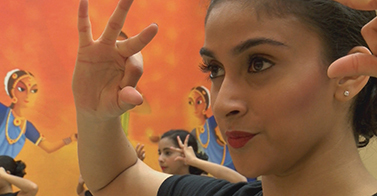 PBA 30 is showcasing the work of Atlanta independent filmmakers with Atlanta Shorts, a weekly half-hour series hosted by Atlanta actress-singer Debra McDavid. 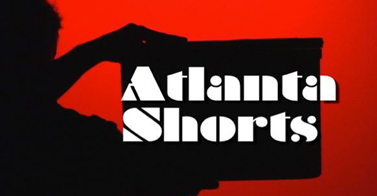 Atlanta Shorts features the best independent short films with a local connection. Find out how you can get your work on the show.